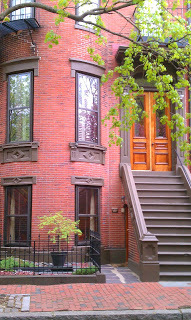 The Boston will be vibrant this spring welcoming great classics from The Great White Way. The following shows will be presented at the Boston Opera House from the folks at Broadway Across America. 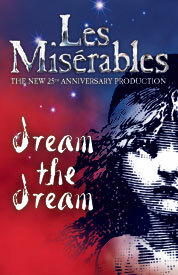 Les Miserables is celebrating its 25th anniversary of the musical production in a big way. The period of life of inmate 24601 gets a beautiful makeover with the paintings of its author, Victor Hugo. “The Miserable ones” will be playing at the Boston Opera House from March 13, 2012 until April 1st, 2012. Get your Tickets Soon! On its 17th year, Riverdance is making short round in Boston at the Boston Opera House. On stage only from April 13th, 2012 until April 15th, 2012, there is not much time to waste getting those tickets. Its only 5 shows! For over 2 hours of music and dancing, you’ll feel a little Irish at the end of the show. 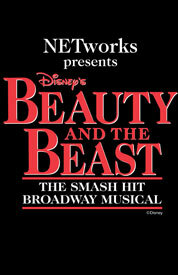 The Disney classic Beauty and the Beast get the musical treatment apt for all ages. Imagine the costumes, and sing-a-longs; all taking place at the Boston Opera House. This show is here only from May 29th, 2012 through June 3rd, 2012, so act fast if you want to surprise your little ones or loved ones because with only 8 shows, tickets are sure to go fast. 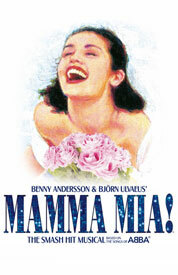 As if a great sing-a-long wasn’t great enough, Mamma Mia! will also be in town, and just in time for wedding season. These Tickets are great gifts for brides-to-be or wedding parties, or just for a great night out with friends. Make sure to get aisle seats so you cam easily get up and dance too! Tickets will be on sale soon. The show will be playing at the Boston Opera House from June 19th, 2012 through June 24th, 2012. 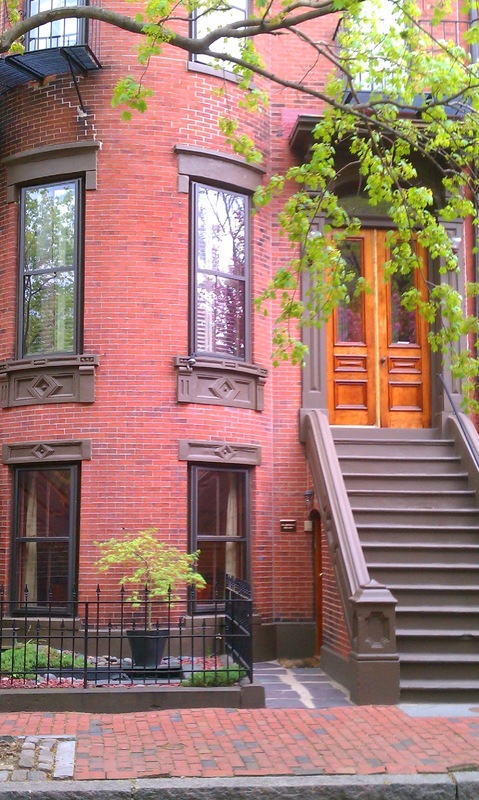 Fortunately for our guests, Clarendon Square Boston Bed and Breakfast is a short walk or an ever shorter taxi ride from the Theatre District. Our central location will be near all your dining and theatre needs. If you need pre-theatre dining suggestions, ask us we know convenient and fabulous options for enjoying an evening out in Boston. This entry was posted in Uncategorized and tagged beauty and the beast, boston bed and breakfast, boston opera house, boston theatres, broadway across america, broadway play, broadway show, les miserables, mamma mia, play, riverdance, Theater by admin. Bookmark the permalink.